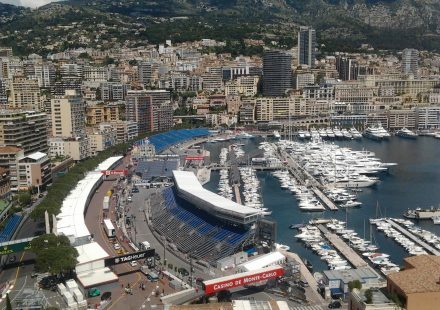 France has a proud history when it comes to Formula One, with 73 different drivers from that nation having competed in a race – though only one of them has ended up winning a Championship. The man who did was, of course, Alain Prost, who won the title four times and is rightly seen as France’s best racing product by a considerable distance. 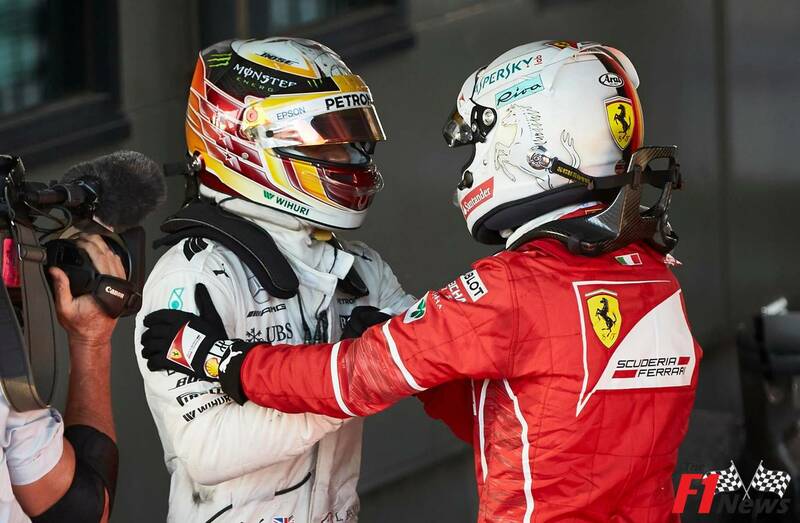 Of those 73, only 12 different French drivers in total have won a Formula One race, with none of them being any of the active French drivers that are currently on the grid. 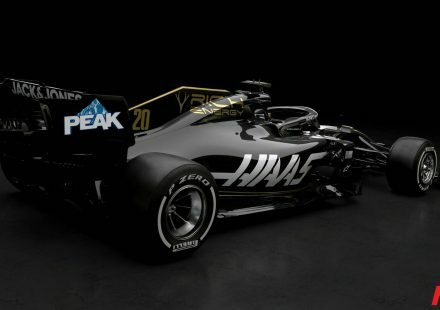 Romain Grosjean, Esteban Ocon, and Pierre Gasly are all talented, but have yet to find their way into a car which is capable of winning a race. 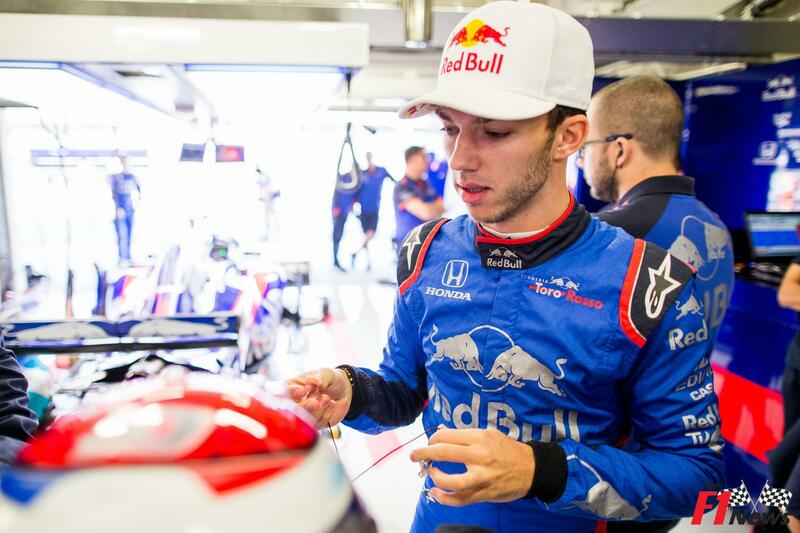 Gasly surge imminent after Toro Rosso promotion. 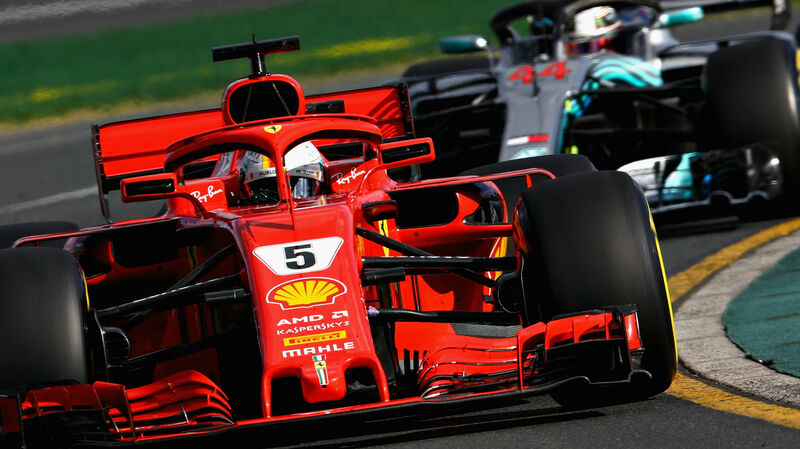 That may all change next year, however, with Pierre Gasly’s move to Red Bull, and a car that could well be competing for a Championship if Ferrari and Mercedes get complacent. 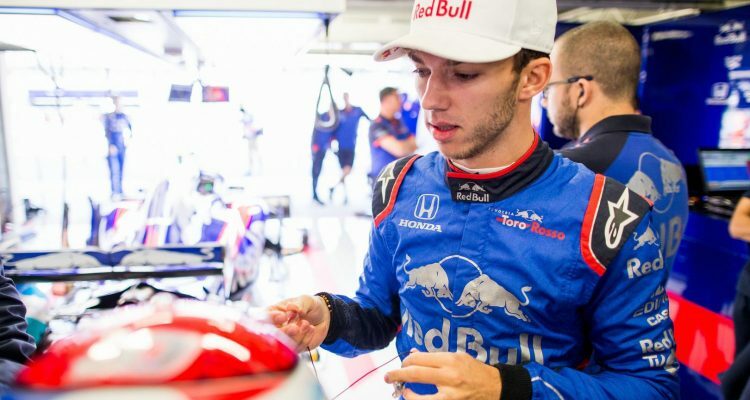 Already a mere 25/1 to win the constructor’s title in the F1 betting odds for 2019, Gasly has impressed this year in the Toro Rosso, doing enough to earn promotion into the senior outfit. 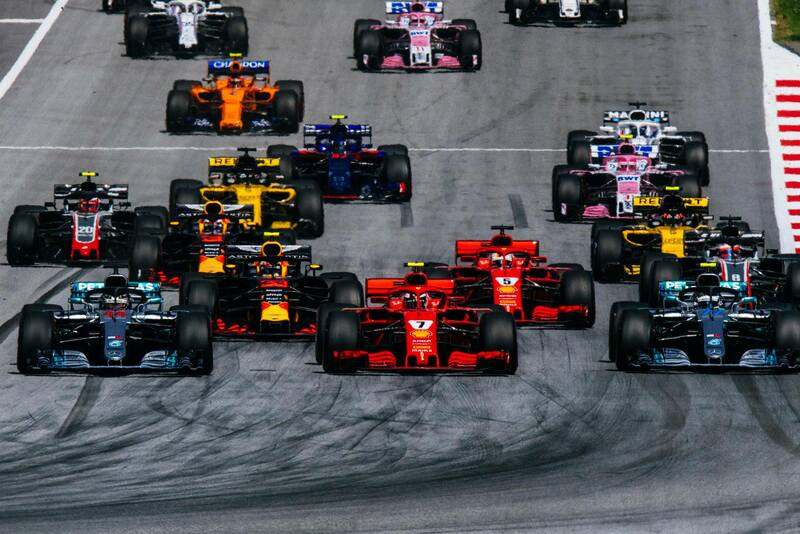 As evidenced by the recent success of Max Verstappen, amongst other examples, moving from Toro Rosso to Red Bull has become a great pathway for many talented drivers. Gasly has earned this seat with a few great drives, most notably in Bahrain, where he made everyone stand up and take notice with his 4th placed finish. 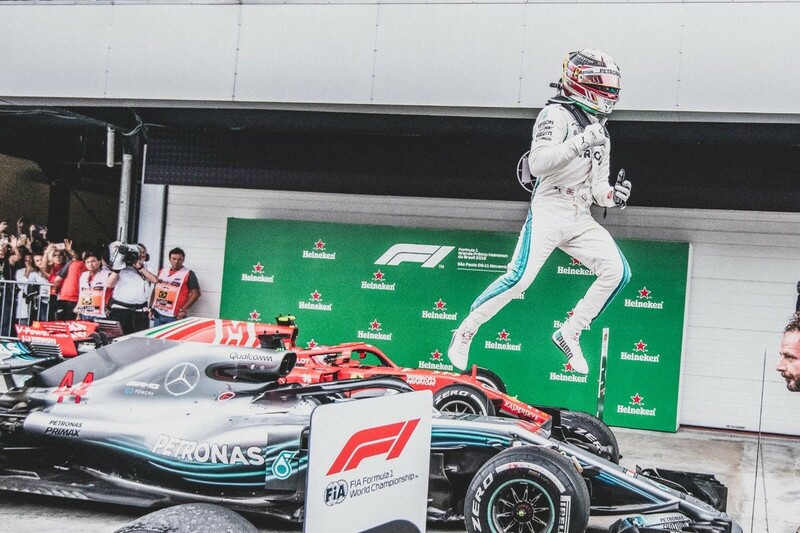 Prior to the final two Grands Prix of 2018, it stood as the joint-highest finish for a French driver in the same season. 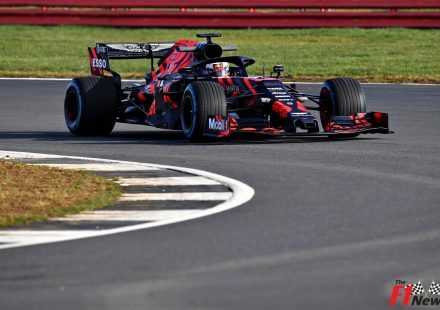 Why Red Bull promoted Gasly. 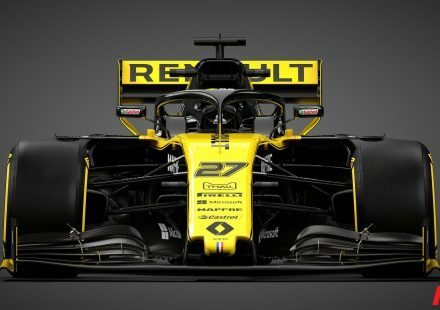 Ironically though, the French driver with the most points this season though is the one who may find himself without a seat anywhere in 2019 due to F1 politics. Esteban Ocon has had a good season as a Force India driver, with ten finishes inside the top ten – a stat made even more impressive given his four retirements. However, with Canadian starlet Lance Stroll’s father becoming an investor in Force India, a forced defection for Ocon, to a Williams team set to spend 2019 trying to avoid a last-place finish, seems inevitable. 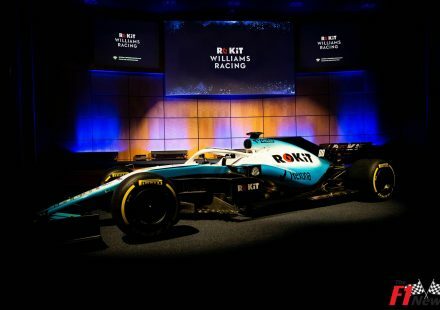 Going to Williams – barring an unforeseeable surge in fortunes and resources for the ‘bit-part’ constructor – would be an unfortunate backwards step for Ocon. At 22 years of age, he has time on his side if nothing else. This poses the question as to whether Ocon should explore his only other alternative – namely, to sit out 2019 altogether as a reserve with a better team, and rely on the reputation he built in 2018 to save him from long-term oblivion. 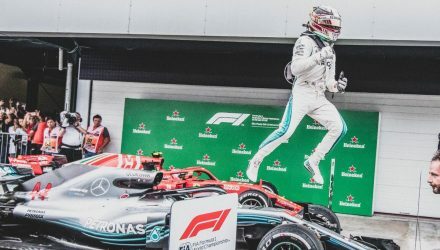 While nothing will be taken away from Gasly’s expected surge next year, the situation affecting Ocon keeps Gasly at risk of being considered a ‘paper champion’ amongst French drivers, should he be the best of his countrymen this time next year.